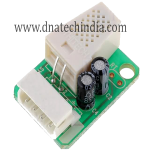 Buy ADC 0804 Analog to Digital Converter Online at LOW COST in India on dnatechindia.com. Delivery all over India. 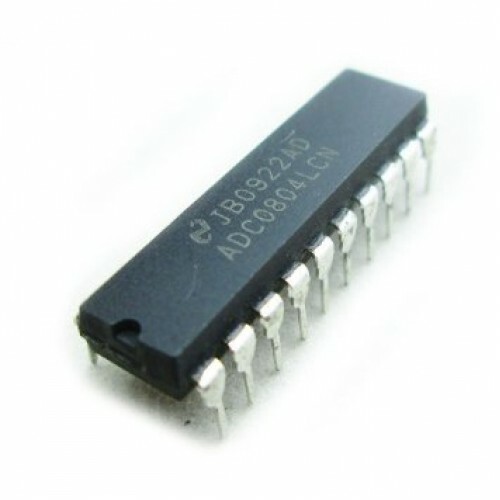 The ADC080X family is CMOS 8-Bit, successive approximation A/D converters which use a modified potentiometric ladder and are designed to operate with the 8080A control bus via three-state outputs. These converters appear to the processor as memory locations or I/O ports, and hence no interfacing logic is required. 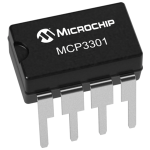 The differential analog voltage input has good common- mode-rejection and permits offsetting the analog zero-input voltage value. In addition, the voltage reference input can be adjusted to allow encoding any smaller analog voltage span to the full 8 bits of resolution.